REDUCED!! 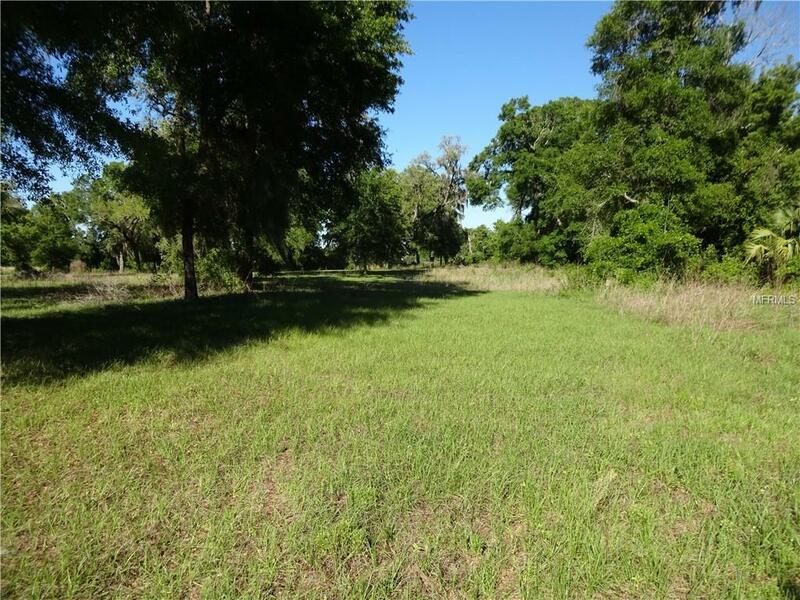 9.7 acres of very nice, high and dry acreage in the Deland, DeLeon Springs area. 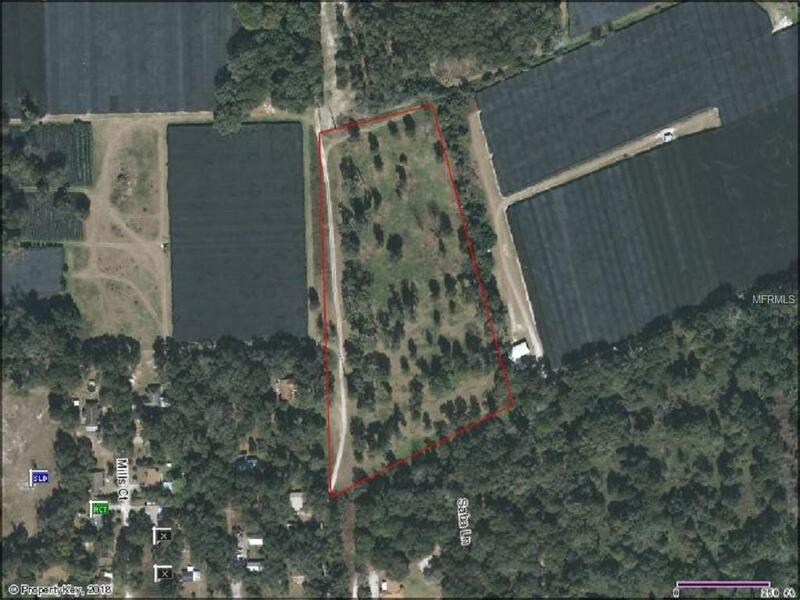 The property is cleared, has a well, and has large oak trees scattered across the property. 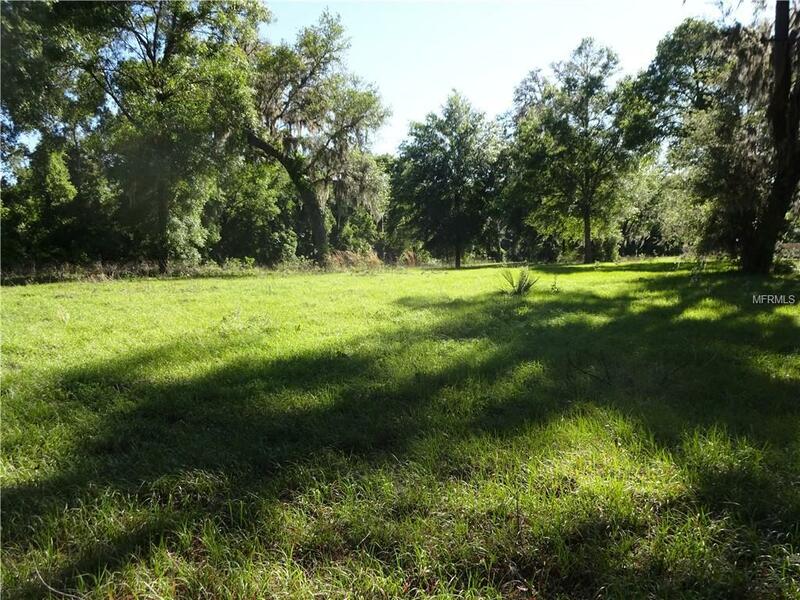 Located a very short drive from Brandywine shopping Center, Walmart, Lake Woodruff Management Area, and Deleon Springs State Park. 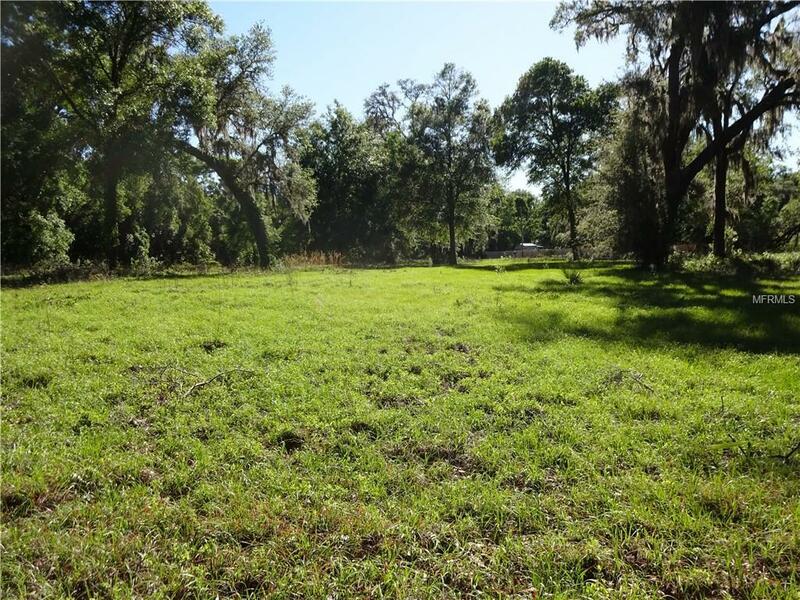 If you like boating and fishing, the property is a short drive to boat landings with access to the the St. Johns River. Horses and manufactured homes are allowed. Listing provided courtesy of Exit Realty Home Team.